French culinary school’s first course was Sanitation. 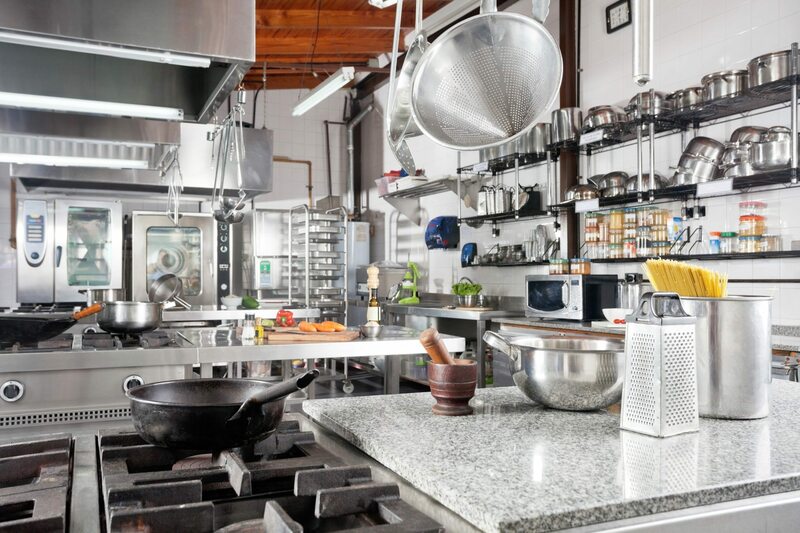 Before anyone picks up a knife, before a single cutting board is laid out and before anyone dons a chef coat, we funneled into a classroom to learn ServSafe® standards and to be certified. I wish everyone who ever contributed to a potluck was required to do the same. That class was twice a week for 8 weeks, about 48 hours total. 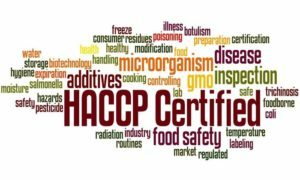 In that time, you learn a whole lot about the whens, whys and hows of food safety. The basics stuck with me and are the highlights of this particular post. It’s awesome if you can memorize every foodborne illness stat or how large an airgap you need depending on your state, but it’s not required for most home cooks. Instead, I’ll focus on my top three. These are the ones that even home cooks should know and follow. Enjoy your quick sanitation lesson! 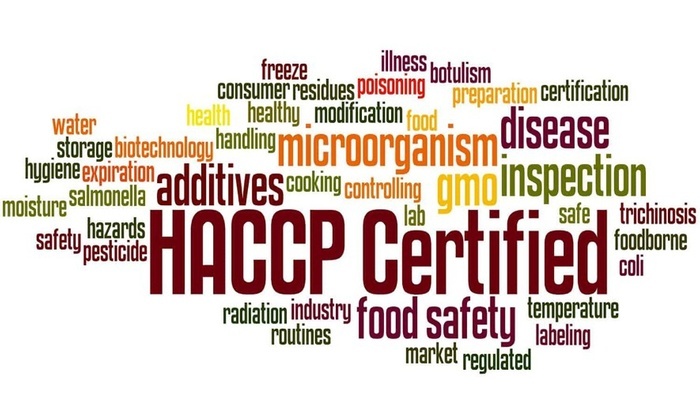 You might have heard or seen the term HACCP before, especially if you’ve been in food service. It’s pronounced “hasscip”, and stands for Hazard Awareness Critical Control Point. This point is anywhere between 40°F – 140°F in Delaware, where I live. Some states are a little different (maybe 39°F or 141°F for example) so ServSafe® adjusts their courses accordingly. Having food in this “danger zone” is dangerous, as it is the idea temperature to enable bacteria, virus and fungi growth. 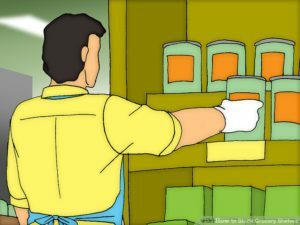 Keeping items out of the “danger zone” is a foundation in food safety, something restaurants can be cited for in food inspections as it leads to higher risk of foodborne illness. Three hours is the longest any food item can be in this range, and that includes any production time from harvest to service. Think about all the hands who touch your food before you do, then all the steps you take with it. It’s not hard to imagine your food being in this zone for three hours. Therefore, it’s crucial (CRUCIAL) to keep cold items cold and hot items hot. If your fridge breaks, keep that door closed and get it fixed quickly. If you have hot leftovers, chill them quickly once you’re finished serving. It can make the difference between dessert and diarrhea. The concept used most often in food service is FIFO, or first-in-first-out. This means that the item you received longest ago is what you should be using first, before more recent product. This is a pretty common practice in retail and industrial production as well, but I’ll give you an example: When you arrive home from the grocery, you go to the cabinet to store the pasta sauce you just bought. You find a jar already in there, so you place the one you just bought behind the older one, so you’ll use that first jar first. That’s FIFO. 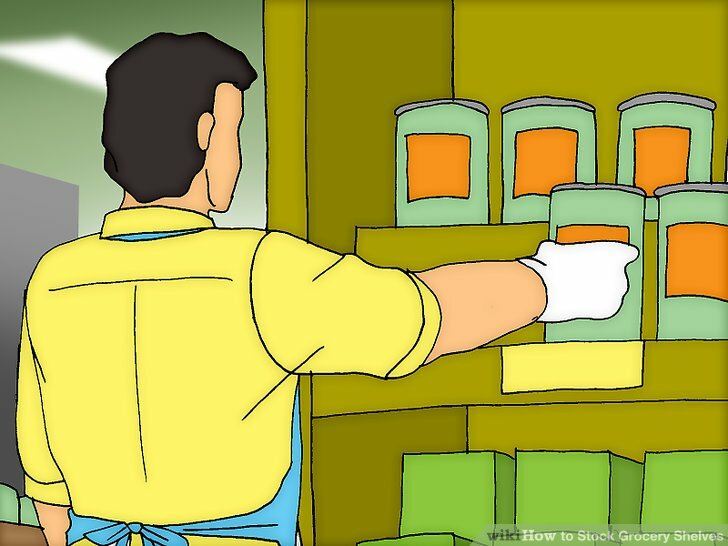 On a restaurant’s scale, we’d get items in by the case, bushel or flat, so this rotation is really important. We’d want to use all of the existing tomatoes before starting on the flat we received today. We’d also use all the cans of beans before opening that next case. Keeping them lined up on the counter, the oldest items in front of the newer stuff, makes FIFO easy to practice. LIFO is also a thing, last-in-first-out, but this a nearly obsolete practice, as it means keeping your oldest inventory in-house so long that it may expire or become old-fashioned while you’re busy selling your newest goods. Boy, is this basic, but I can’t even begin to guess how many restaurants fail health inspections because of this one. I also can’t imagine how many people get sick because they temporarily forget what soap is for. Seriously. Wash your hands. Every food service production area must have a hand sink (not a dishwashing or prep sink; they are different). Every sink must be outfitted with soap, paper towels (hand dryers are acceptable in some states) and instructions on how to effectively wash hands, including duration and method. It also must include the state’s required notification signage, which typically reads something like this, “All employees must wash hands before returning to work.” In fact, this notice must be posted at every handwashing sink in the entire facility, including in guest areas. All signage must be in English, though it can be multi-lingual if necessary or required by law. There also must be a receptacle for disposing of paper towels, gloves and other hand equipment nearby. A prep sink/dishwashing sink is not a handwashing sink. Any food items or dishes found in a handwashing sink results in a violation. Likewise, employees washing their hands at the dishwashing station are cited for not following proper procedure. Not washing your hands after doing dishes, switching gloves, coming in or out of other areas, or returning to the kitchen from break or the bathroom (even if you just washed them in the bathroom) is also against procedure. Also, if an employee is noted not washing hands in the restroom, traveling to the kitchen and washing their hands there, they are also cited. I used to tell my staff to wash their hands every single time they walked past the sink, just to be safe. We went through a lot of paper towels, but I’m sure we avoided some stomach ailments and litigation in the process. This is a rigorous rule, a steadfast one, but for good reason. The majority of foodborne illnesses are spread by unclean hands. The CDC cites these facts, “It is estimated that washing hands with soap and water could reduce diarrheal disease-associated deaths by up to 50%” and “Handwashing can reduce the risk of respiratory infections by 16%”. Handwashing practices could literally destroy a restaurant. If you get sick from a restaurant, will you return? Will you tell your friends, family and anyone with ears that you did? Will you report it to the restaurant or will you head to the hospital? In any of these cases, restaurants face massive repercussions for spreading disease, and this practice is at the center of that effort. Even at home, touching your nose or mouth, then touching food results in a massive increase in the chance of spreading disease. Keep disposable gloves nearby, keep track of how often you wash up between tasks, and keep nails clean and short to avoid potential cross-contamination. There are so many more I could highlight, so much more information that could be detailed about keeping kitchens and staff safe. If you have questions or want to know more, comment below. You got this!